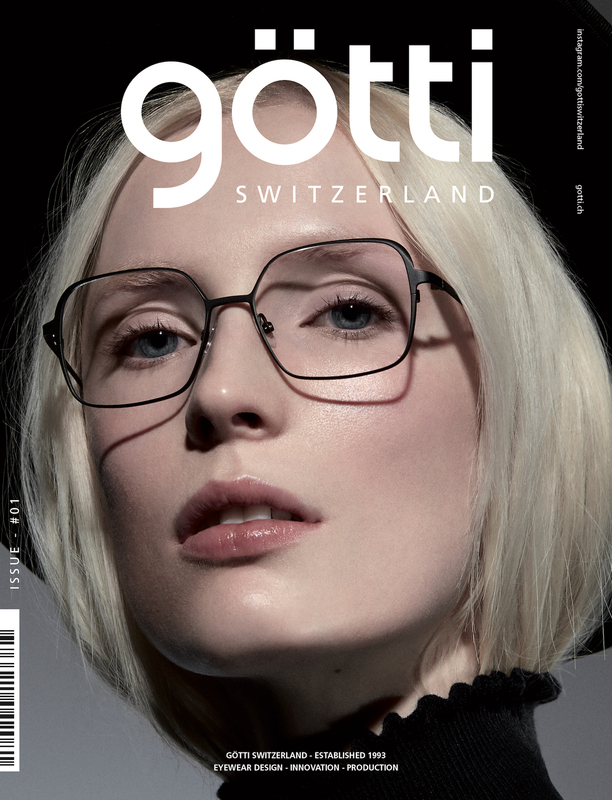 GÖTTI has its own magazine. In it, you will find the entire world of the Swiss Eyewear brand – lots of glasses design, life style, innovation, and everything around the production. And on the cover – a highlight from the collection of course. A close-up – focused on the glasses with attention to detail. It is about style, design, and the character of the person wearing them. This close-up is the star of the new campaign. 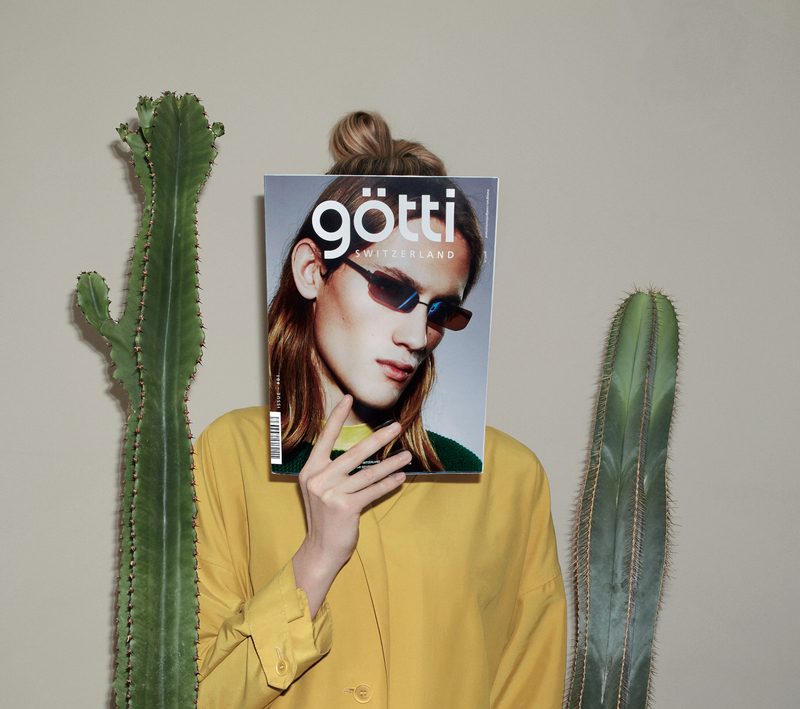 The photos are a fusion of positive life style and the distinct cover photo of the new Götti magazine. Always with a subtle kick the photos are bound to be a surprise. 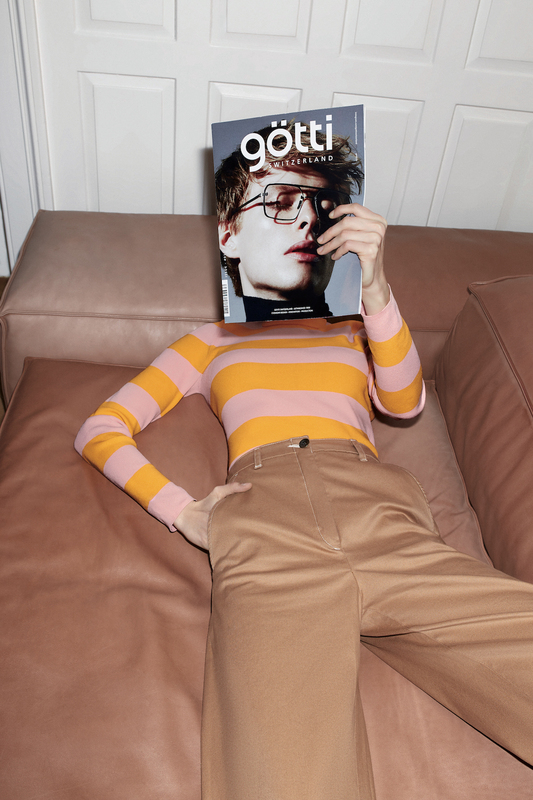 The campaign was created and produced in close collaboration with fashion photographer Zosia Prominska. But the play with the cover is only the beginning. Use the hashtag #gotticover and be part of the group that wants to be a bit „Götti“. The question is – what cover will you be behind? This is a lovely Side-Project from the Swiss Brand, made with just as much love as their frames, deserves every bit of attention from our end… and hopefully yours!